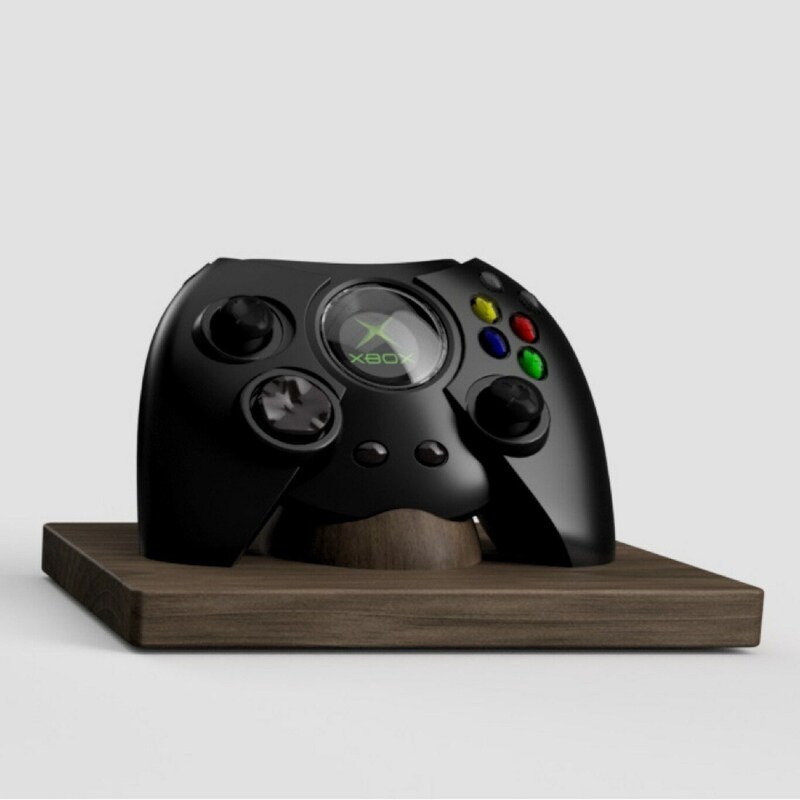 The Xbox Duke Show-Off Controller Holder is finally here! 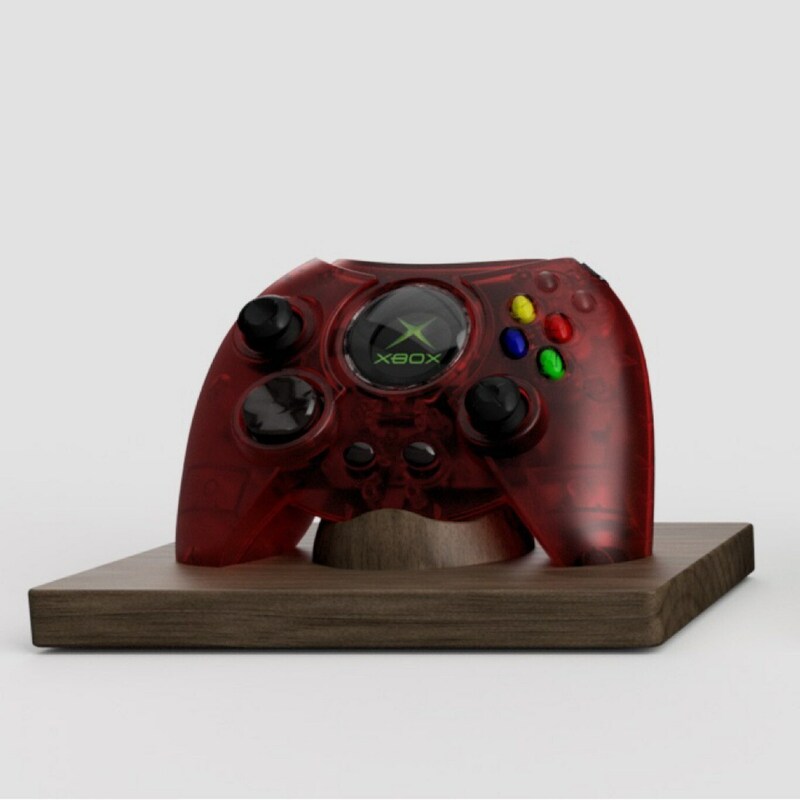 For the seriously obsessive controller geeks (you know who you are! ), now you can oooh and awe over your collection from afar. 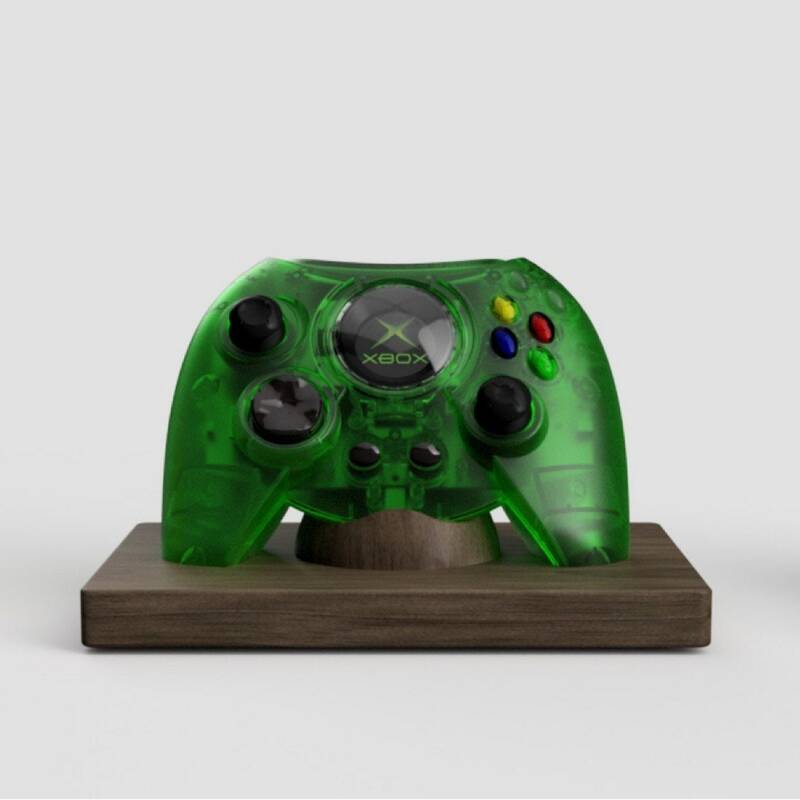 Get a one, two, three or four controller holder.